Our 2005 Cabernet is ripe, concentrated and complex. Black cherry, blackberry and currant with traces of leather and mocha notes round out this supremely balanced wine. 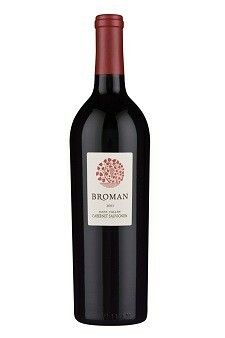 Typical of all Broman Cabernet’s, this wine ends with finely integrated tannins and a long, lingering finish.